We've experienced Immigration first-hand. Our 50 years of legal experience can give you the upper hand for your case. At Sintsirmas & Mueller Co. L.P.A., we help our people achieve their American dream. Regardless of the unique circumstances surrounding your situation, you can be confident in the ability of our immigration attorneys to achieve your goals. The immigration lawyers at our firm treat every case with the utmost importance. We break down each case and perform extensive research in order to help you make informed decisions every step of the way. Whether you are a business applying for an employment visa, or an individual seeking immigration benefits such as, applying for a visa, seeking to become a citizen, or are facing an asylum matter, being deported from the United States, or trying to adjust your status – our Cleveland immigration attorneys know exactly how to resolve your matter and will work tirelessly in order to secure the most favorable outcome possible. We serve individuals in Cleveland, Twinsburg, and throughout Ohio. Contact us at (888) 491-8770 to schedule a consultation with an immigration lawyer in Cleveland, OH. Contact Sintsirmas & Mueller Co. L.P.A. If your family, business, or corporation is currently facing a complex immigration matter, we strongly advise you to secure the representation of a Cleveland immigration attorney at Sintsirmas & Mueller Co. L.P.A. as soon as possible. 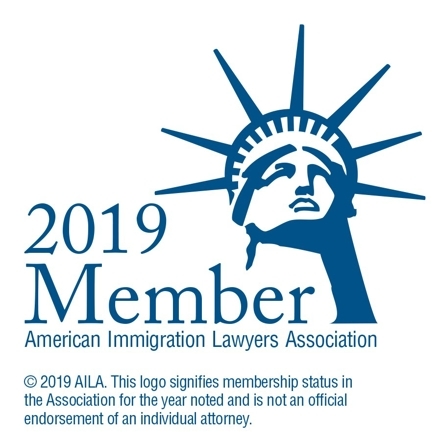 For more than five decades, our team of immigration attorneys has experience in building effective legal solutions for a wide variety of immigration matters. We are fully equipped and qualified to handle your case next. The moment you walk through our firm's doors, we will do everything within our power in order to help you obtain the peace of mind that you deserve. Our experienced immigration lawyers will walk with you every step of the way and ensure you are well-informed of your options. Our mission is to help you make sound decisions. Let us offer you the supportive assistance and personalized legal solutions you need in order to achieve your goals. Contact us online or call (888) 491-8770 for a case review.